Hemp kills in Malaysia — because hemp rope is what they use to hang you. The prosecution had proven its case against Nazli Sahid Said “beyond reasonable doubt,” ruled Judicial Commissioner Datuk Zakiah Kassim, reports New Straits Times. Malaysia, along with Vietnam, Indonesia, China and a handful of other Asian countries, has some of the harshest drug laws on Earth. 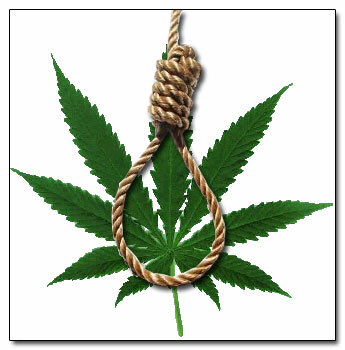 Mere possession of more than 200 grams of cannabis carries a mandatory death penalty by hanging in Malaysia. Nazli, from Penang, Malaysia, was convicted of trafficking 1.06 kilograms of marijuana at Mergong, Alor Star at 10 p.m. on December 24, 2010. 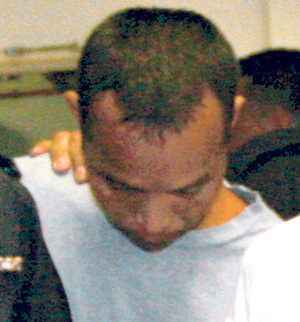 Counsel J. Martin represented Nazli in the trial, while deputy public prosecutor Datuk Razali Che Ani led the “successful” prosecution resulting in the death sentence. Meanwhile, American Presidential candidate Newt Gingrich, battling for the Republican nomination, has announced he supports the death penalty for “high-level drug smugglers,” admiring the “successful” and “draconian” policies of Singapore, a nation which regularly hangs people for marijuana. Anyone caught with more than 500 grams or cannabis, or 200 grams of hashish, is subject to hanging (unless, of course, they are wealthy — sounds like our “justice” system here in the United States).